Wood - Heritage Fireplace Shop. 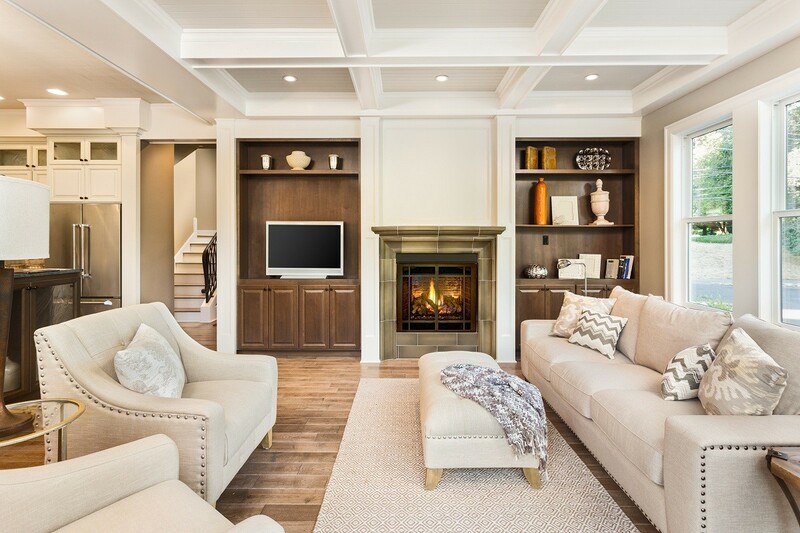 Inc.
Fireplaces, stoves, inserts and other hearth appliances are one of the most popular features in American homes. In fact, half of all U.S. households (55 million) have at least one fireplace or freestanding stove. According to the National Association of Home Builders (NAHB). Freestanding stoves are the most versatile hearth product. They can be made from cast iron, steel or stone and come in a wide selection of sizes and styles finished in porcelain, enamel or paint. Today’s stoves are very efficient, produce minimal ash, burn longer and use less fuel. Heat radiates from their thick metal or stone construction to keep homes cozy on the coldest winter days. And many have a ceramic glass to allow fire viewing. Fireplace inserts install into existing fireplaces – masonry or factory-built – to improve efficiency and reduce environmental impact. A fireplace insert is essentially the same as a freestanding stove except it uses an existing chimney, though a flue liner or other modification may be necessary. 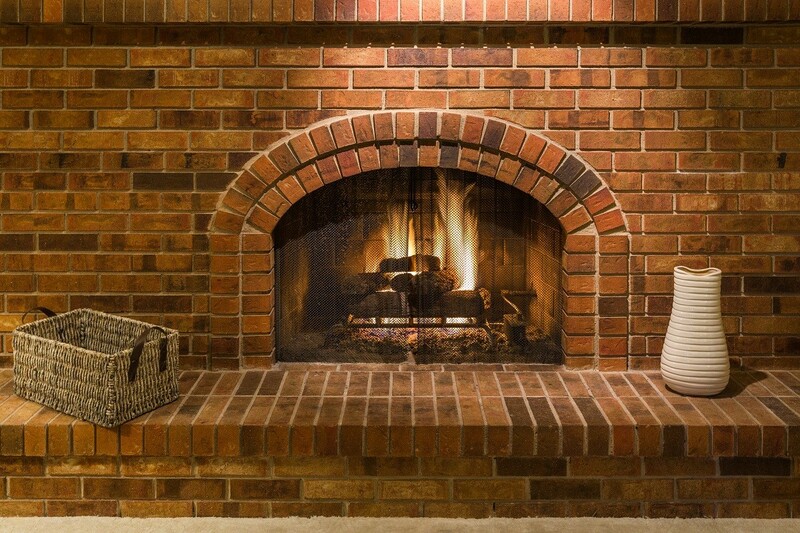 Traditional fireplaces provide the ambiance of a roaring fire, but send most of their heat and all of the combustion by-products up the chimney. 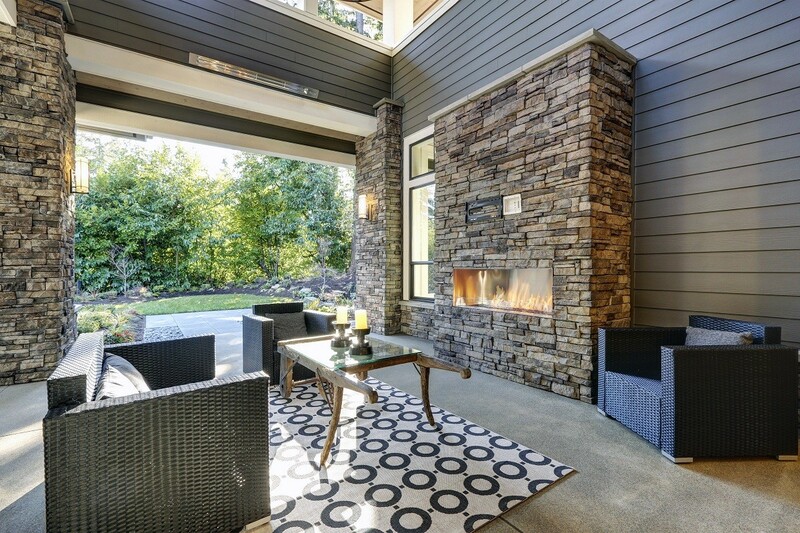 Today’s consumers not only demand ambiance, but also want to capture the heat while reducing the environmental impact. 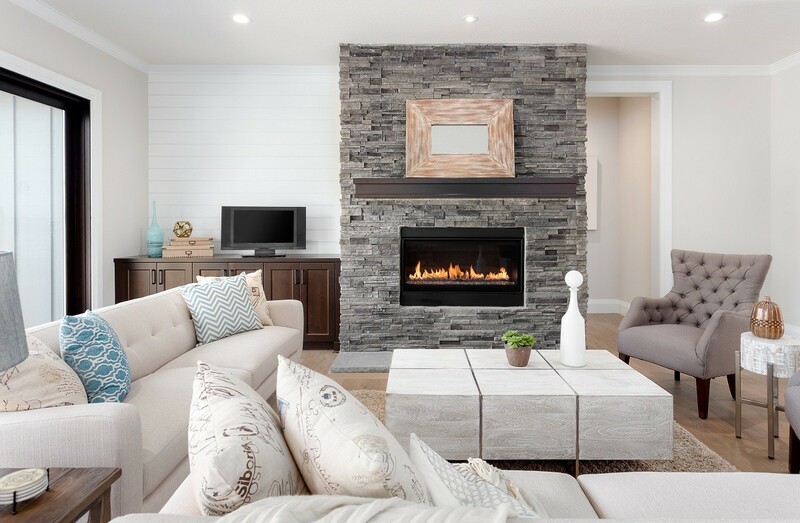 Manufacturers have responded with attractive fireplaces, stoves and other options that warm the living areas of your home while saving you money on your heating bill. Modern fireplaces are engineered as a firebox enclosed within a steel cabinet. Air circulates between the inner and outer boxes transferring the heat to your room and keeping the outer wall relatively cool. Spacers surrounding the cabinet allow it to be installed close to the wood framing in new construction or remodeling. 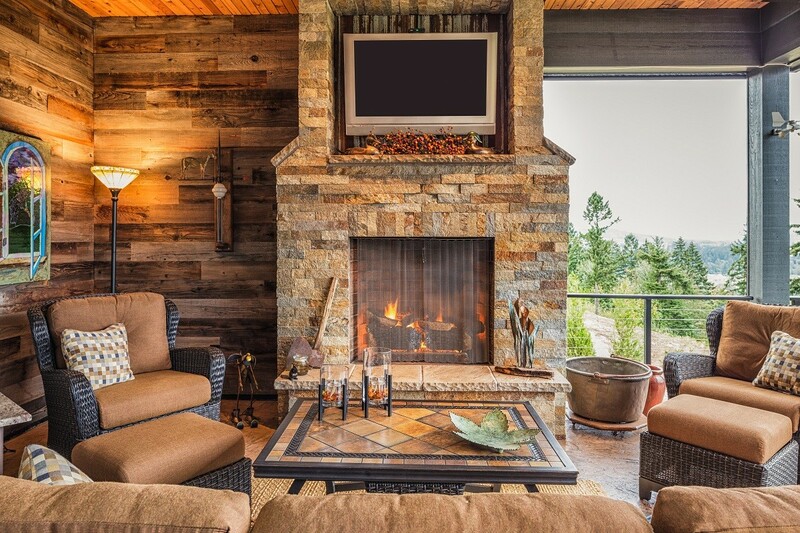 Compared to a site-built fireplace (masonry), factory-built systems are surprisingly inexpensive to purchase and install. They use a safe, lightweight chimney and do not need the additional structural support required for a masonry chimney. They can be easily and safely installed in almost any room.